Traveling On A Budget This Summer? Don't Miss This Deal! Traveling on a budget this year? 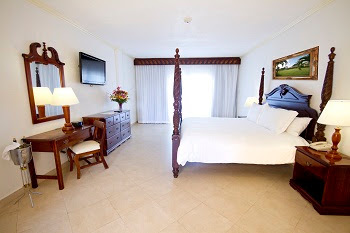 Check out this hot deal in Jamaica! Up to 2 kids ages 16 and younger stay FREE!! TERMS AND CONDITIONS: AIRFARE NOT INCLUDED IN PRICES QUOTED ABOVE. RATES QUOTED ABOVE ARE FOR 3 NIGHTS WITH 2 ADULTS SHARING THE ROOM. UP TO 2 KIDS 16 YEARS OR YOUNGER STAY FREE WITH THIS DEAL! 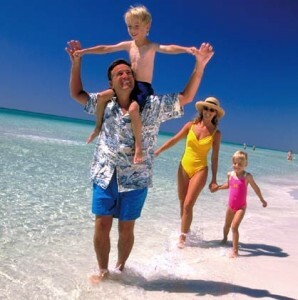 LIMITED TIME OFFER 10-DAY SALE, VALID THRU 5/3 FOR STAYS THRU 9/30 - MINIMUM 3 NIGHTS STAY REQUIRED. PRICES SUBJECT TO CHANGE DEPENDING ON NUMBER OF NIGHTS REQUESTED. PLEASE CONTACT US FOR THE MOST ACCURATE QUOTE. Click below to get a price quote. Don't forget to mention "60% off Jamaica Sale" for this deal! Meet Us At Sandals Emerald Bay! 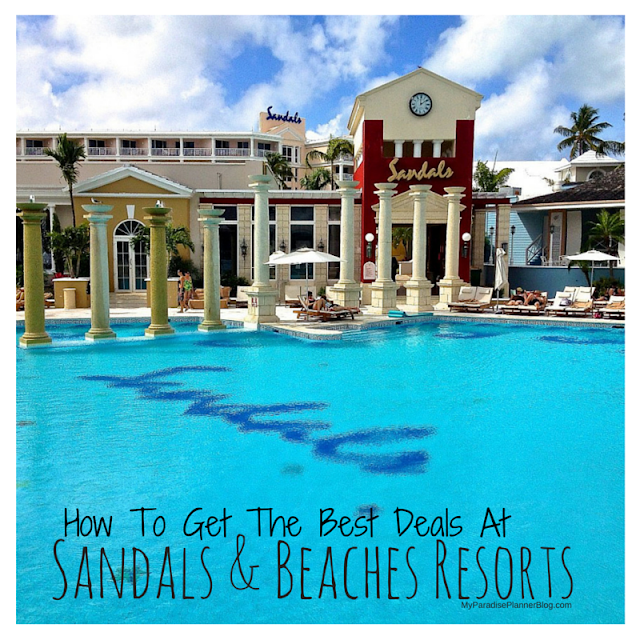 Sandals Resorts Offers Exclusive Airfare Credits!